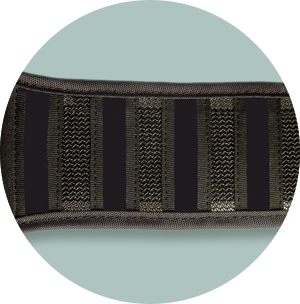 The Evergreen™ 621 SI belt utilizes a bi-lateral pull system that provides maximum compression without the rotational loading that can occur with a single pull tab system. The low profile and lightweight design makes extended wear comfortable while maintaining the quality of design and durability that you’ve come to expect from Aspen. Durable two-ply construction with breathable mesh fabric makes the Evergreen SI comfortable for extended wear. 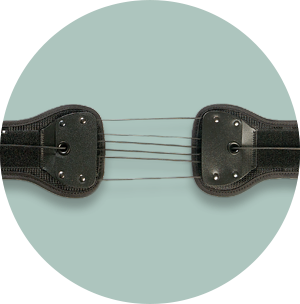 Silicone strips on the inside of the brace hold fast and prevent migration especially while moving and sitting. Utilizes Aspen’s proven SlickTrack™ mechanically advantaged tightening system. Easy to pull regardless of patient strength.